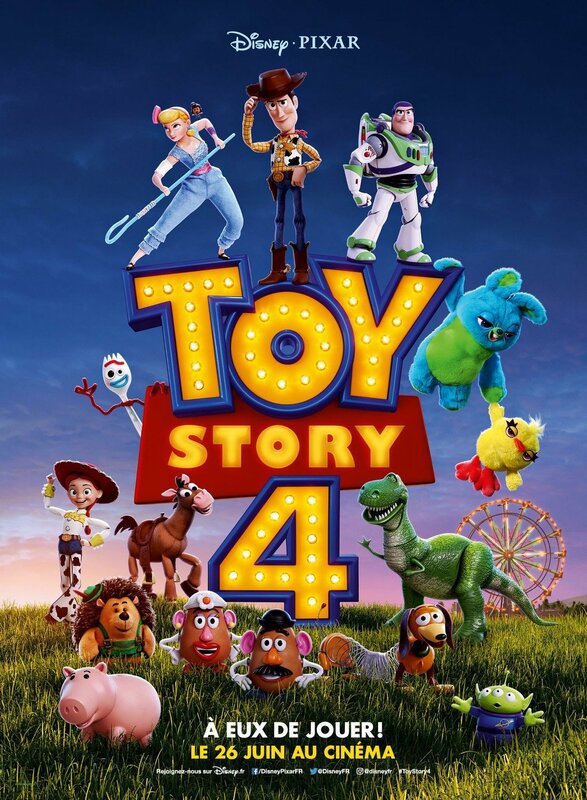 Walt Disney Pictures and Pixar have revealed a new international poster for the upcoming Toy Story 4, featuring all of the series’ returning characters Buzz Lightyear, Woody, Bo Peep, Jessie, Bullseye Slinky Dog, Rex, Hamm, Mr. and Mrs. Potato Head and new characters Forky, Ducky and Bunny. Check out the full poster below! 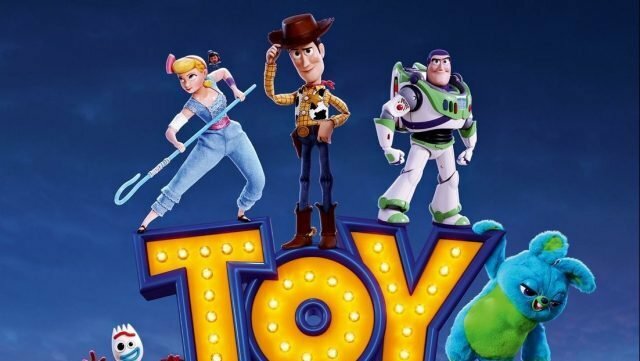 The post The Team is Back in a New Toy Story 4 International Poster appeared first on ComingSoon.net.